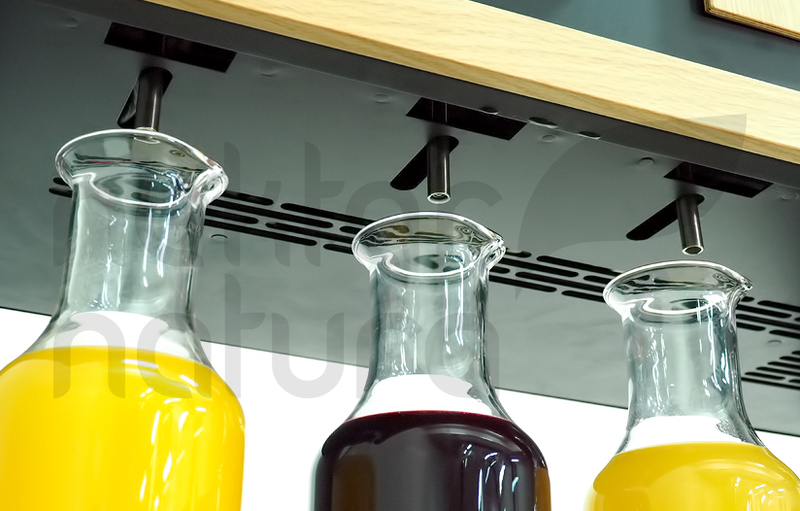 The development of drinks goes hand in hand with the development of dispensing systems. 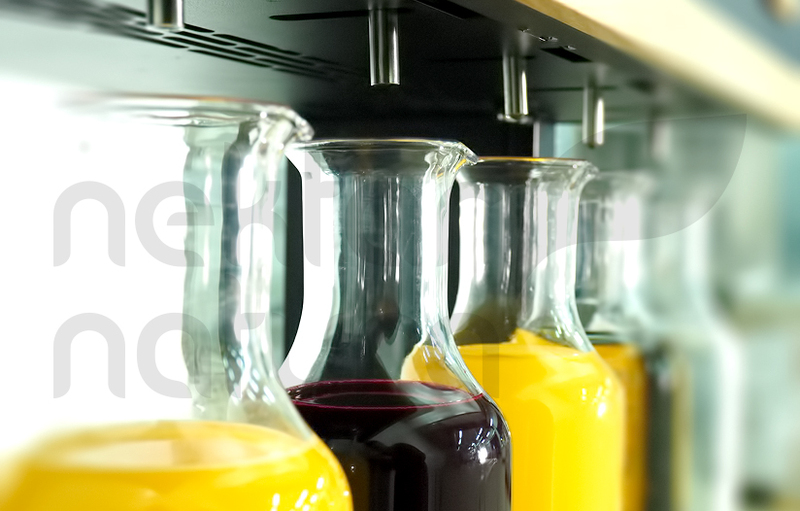 Every day, we are looking for new ideas to serve drinks and trendy healthy corners appearing at our partners’ hotels inspired us to find a way for a wholesome natural experience of your guests. 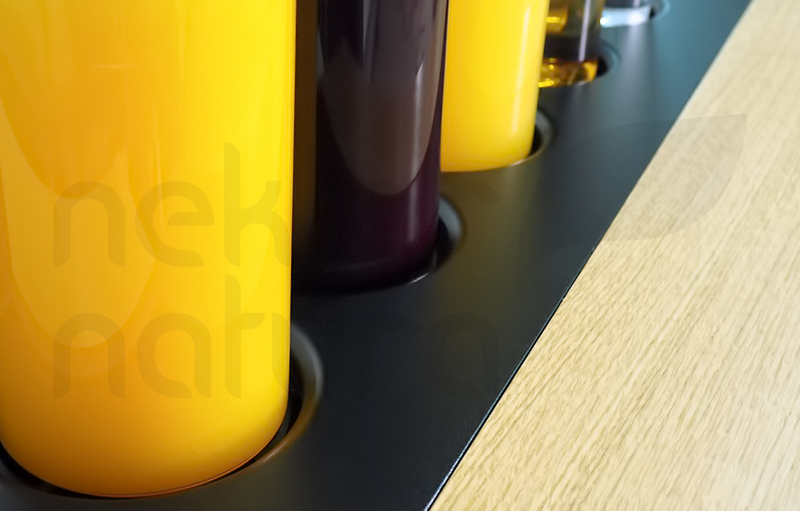 Stand by Nektar Natura is a dispensing system developed to serve the finest drinks, creating a beneficial multi-sense effect. 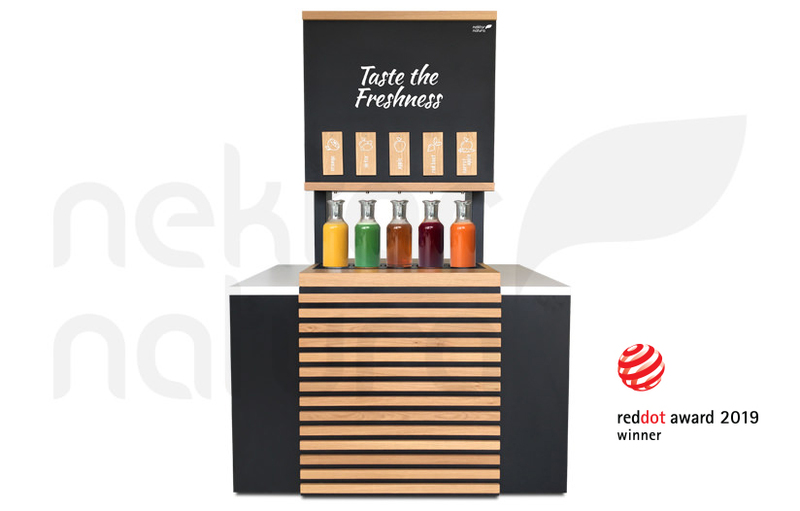 A natural visual design with glass bottles has been combined with the newest post-mix dispensing technology, stored in the cabinet, to provide safe and reliable pouring of 5 different kinds fresh fruit and vegetable drinks (or 4 and chilled filtered water). 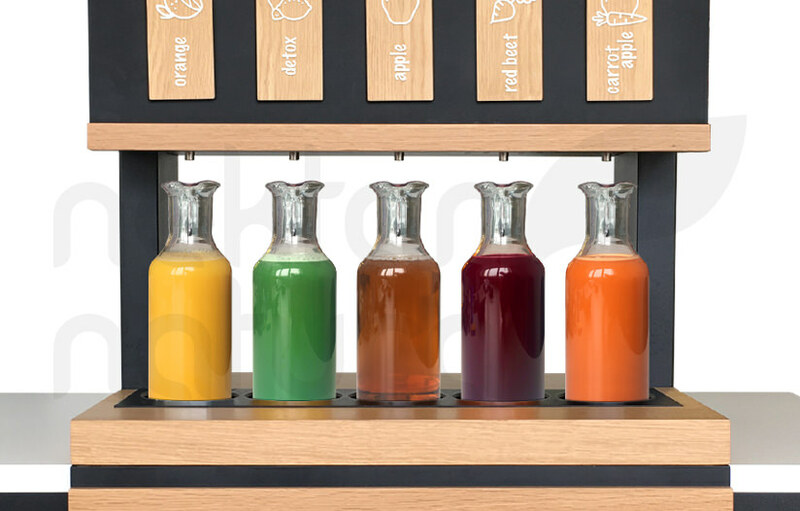 To make your healthy corner looks really “extra”, we have also developed vegetable and vegetable-fruit drinks, with 100% vegetable-fruit share in the final drink (mixed at the recommended mixing ratio). 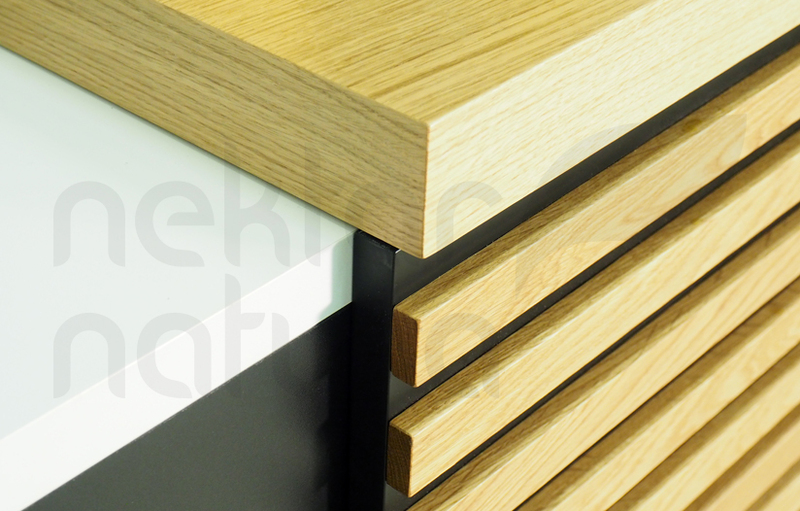 Static Counter must support 100 kg weight.